Media Partner of the European Agency for Safety and Health at Work (EU-OSHA) in the 2014-15 campaign “Healthy workplaces manage stress“. 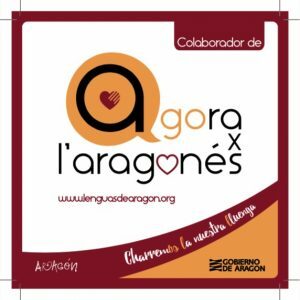 Since december 2013, I collaborate in the site Prevención Integral, where I run my own space with a blog also named Aragon Valley. Prevención Integral is a community of occupational safety and health and related fields professionals created and empowered by the Specific Center for Enterprise Improvement and Innovation Research (CERpIE) of Polytechnic University of Catalonia (UPC). In this site, Asun Galera runs her blog Decent NanoWork, with whom we established a close collaboration focused in spreading content on nanoEHS. 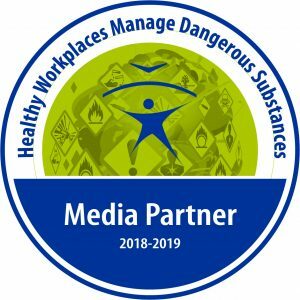 Media Partnership of the European Agency for Safety and Health at Work (EU-OSHA) in the campaign “Working together for risk prevention”. 2012-2013. Media partnership during the 2nd International Conference on Biodiversity & Sustainable Energy Development. OMICS Group. Raleigh, North Carolina, USA. August 12-14, 2013. Media partnership during the 2nd International Conference and Exhibition on Occupational Health & Safety. OMICS Group. Beijing (China). May 21-22, 2013.